9th Street Project – Pathways RFP Available! UPDATE! The Pathways RFP is now available. You can use the link here to access it or find it on our website. This last week the 9th Street Team reassembled after spring break to divide and conquer our very long to-do list. From 5:30-6:00 PM the project team met with artists who had questions about the Research RFP. Then from 6:00-8:00 PM the team worked on firming up the jury selection criteria documents and we finished going over the Pathways RFP. This is the second phase of the project and this RFP will be available on Monday, March, 25th. Keep watch on social media and our website for when it is posted. You might be asking… what is the difference between the Research RFP and the Pathways RFP? Why are there two? Good question. The part II of the project is Reseach. You can think of this phase as looking back at the history, culture, economy, and social fabric of East Lawrence. The proposals submitted for this part of the project should illuminate the culture and history of East Lawrence. If your proposal focuses on these themes your proposal is due on April 5, 2019. The jurors will choose 5 proposals to participate in the Research phase. The part III of the project is Pathways toward co-creation. This part of the project is intended to elaborate on the projects created from the Research part and/or model new strategies for inclusive co-design, equitable planning, and open communication. You can think of this part as looking forward toward the future of East Lawrence. If your proposal focuses on either of these themes or is an altogether new project your proposal will be due May 10, 2019. The jurors will choose 5 proposals to participate in the Pathways phase. 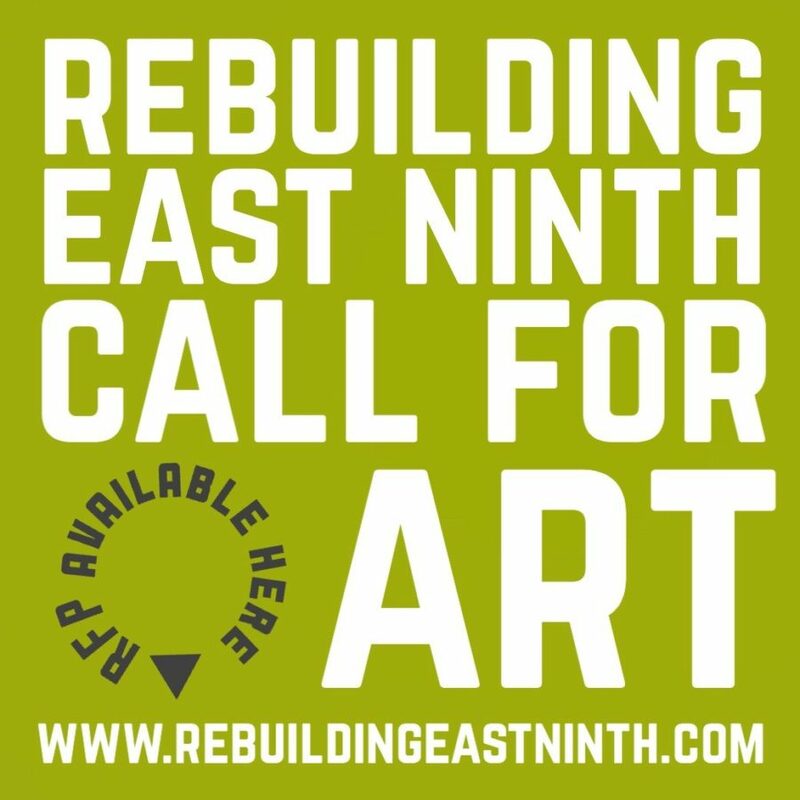 Please reference the Rebuilding East Ninth Together document for more detailed information about the parts of the project. Please reach out to anyone from the project team to ask questions about your proposal, parts of the project and where it should fit in!